We offer our guests a number of UNIQUE 'signature spa treatments'. 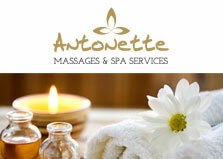 Please consult with our treatment coordinator to create your own truly memorable spa experience. Coconut & Mint Body Scrub (30mins)- Experience the aroma of Jamaican coconut and mint in an exotic scrub that leaves your skin soft, nourished and refreshed. Coffee & Green Tea Scrub (30mins) -With coffee from the Blue Mountains, enjoy a scrub that exfoliates and increases circulation. It will leave you looking perfectly amazing and enjoying a “brand new” feeling! If it's your first time at the spa or you don't get massage very often, Swedish massage is the perfect massage for you. 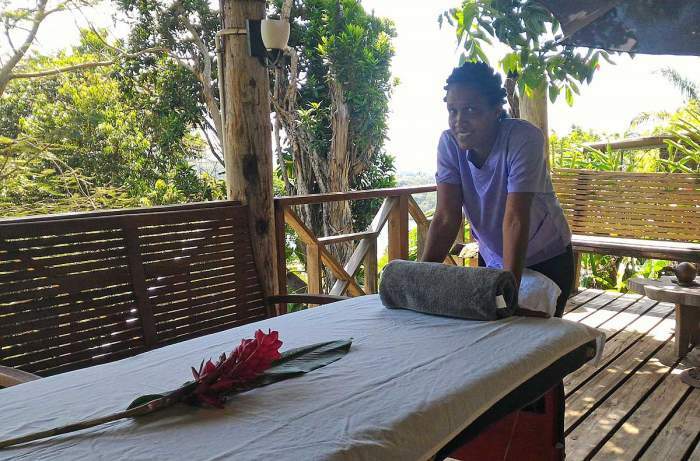 A form of Swedish Massage that focuses on realigning deeper layers of muscles and connective tissue. So If you want deeper work and can tolerate more pressure, to get relief from muscle pain, it's better to book a deep tissue massage. Pamper you face with a refreshing facial with products designed to give your face a “new look”. Enjoy the journey from cleansing through to moisturizing….and see the difference.